Creative English is a classic example of keeping pace with this change. It has all the elements of language teaching. It has been ensured that the necessary sentence patterns and structures are included. 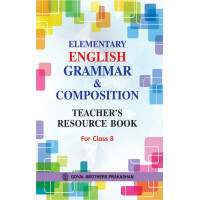 Grammar items are cemented to enable learners to easily grasp and use them. I.S.C. 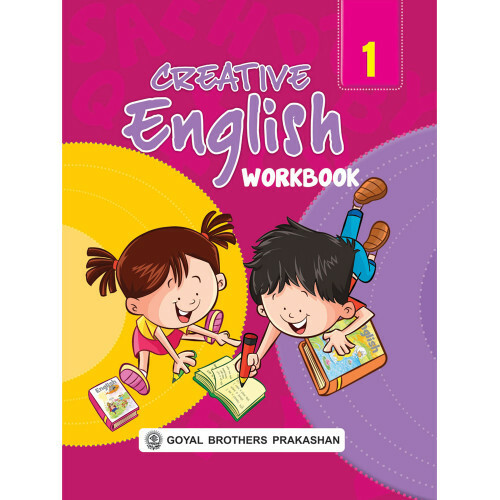 English Language Skills for Class XII is a new series written according to the latest syllabu..